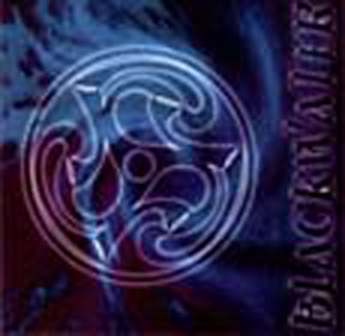 Blackwater’s self-titled debut album was released in September 1999 under the Bummer Tent Records label. The band’s developing style, hallmark vocals and signature instrumental arrangements are all captured in this balanced offering of tunes and songs (including two original compositions) from both the Irish and Scottish traditions. Of all the selections, “Streets of London” has become one of the bands longest lasting pieces and is still the most requested song at the band’s live performances even today nearly twenty years on.